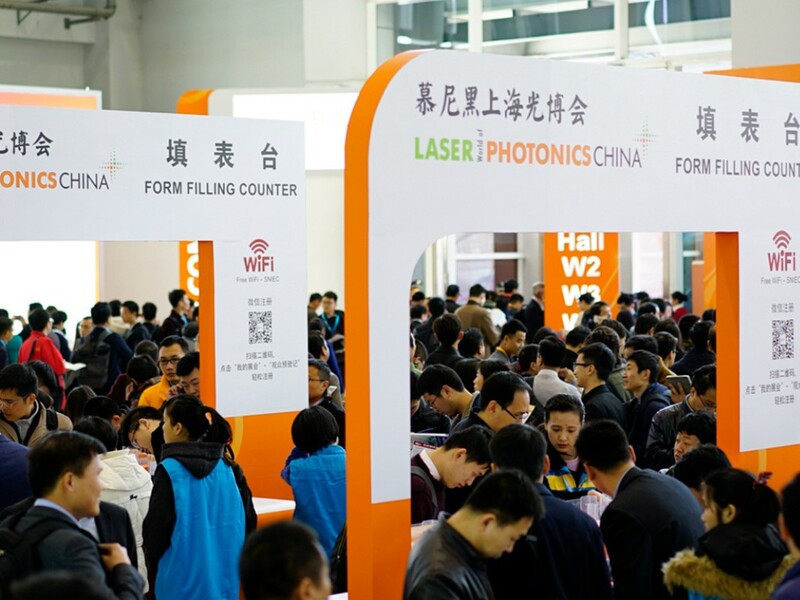 March 20, 2017 At LASER World of PHOTONICS CHINA 2017, Asia’s leading trade show for the laser, optics and photonics industry, 929 exhibitors from 25 countries showcased their products and solutions. This is an increase of 16 percent compared with 2016. 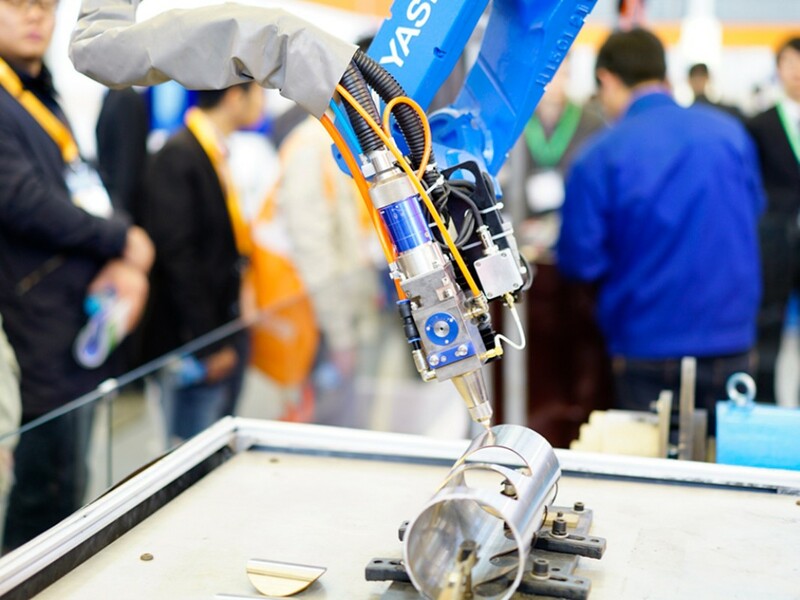 According to Dr. Reinhard Pfeiffer, Deputy CEO of Messe München, in 2017, demand for laser will continue to grow: “The world laser market is estimated to be worth 615 billion dollars by 2020. 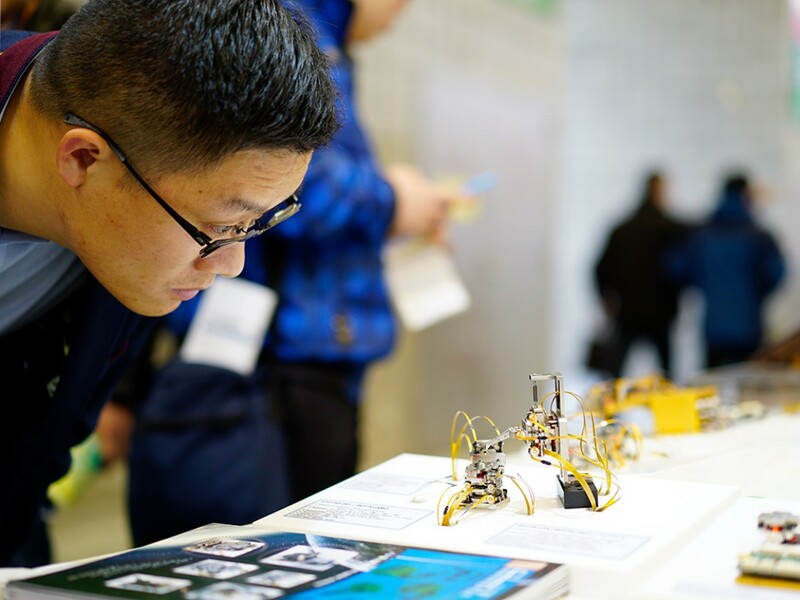 Here at LASER World of PHOTONICS CHINA you can see the huge potential of the market.” Thus, the LASER World of PHOTONICS CHINA 2017 included not only international key players but also leading Chinese players in the field.